NSWWA Winners Prizes Prizes Prizes!!! 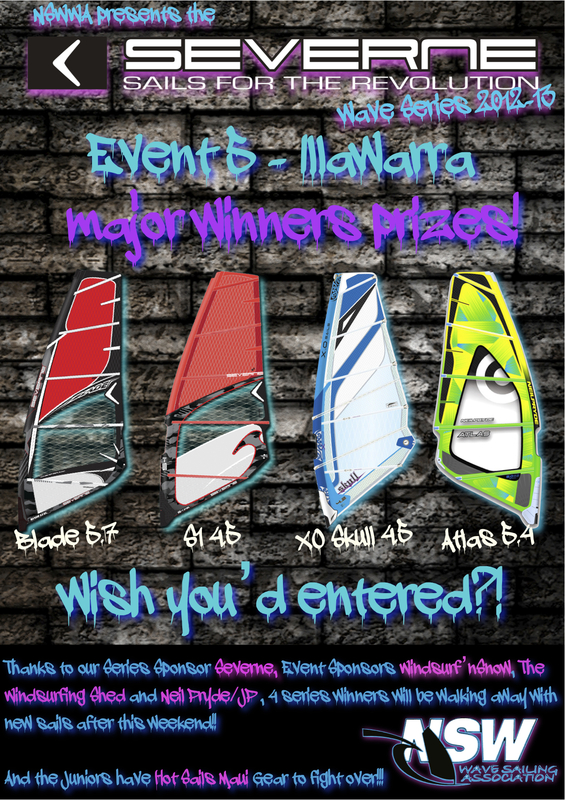 Check out the awesome sails the Major Divisional Winners will walk away with after this weekend comp! We keep saying you should all get involved!! The Juniors get to fight over some excellent Hot Sails Maui Gear!! Previous SUP prize from Windsurfn’Snow!